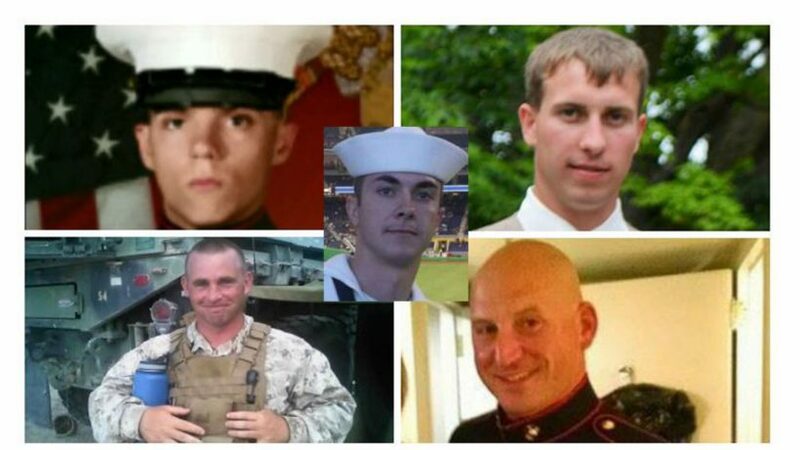 The five service members killed in Chattanooga, Tennessee by an Islamic extremist on July 16, 2015. An estimated 100,000 people showed up at an event (ChattanoogaUnite) on September 16 in Chattanooga, Tennessee to honor and remember the four Marines and one Navy Sailor who were assassinated at the hands of an Islamic jihadist in Chattanooga on July 16. The national news media chose to ignore this massive outpouring of gratitude and remembrance for these fallen American heroes. The local media provided ample coverage. What type of bias does the media display by not considering this event–a memorial to our military men murdered on U.S. soil–a national news story? The US military identified the four Marines killed on Thursday, July 16 by an Islamic extremist who opened fire at two military sites in Chattanooga, Tennessee and the Navy sailor who died from his wounds two days later. While media attention focused on the killer and his “motive” in the days following, the stories of the victims should be remebered. Sgt. 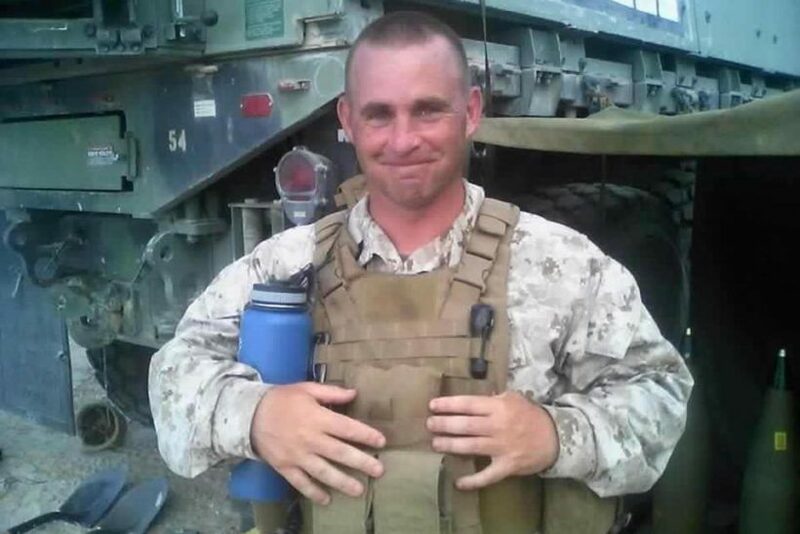 Sullivan, who grew up in Springfield, Massachusetts, joined the Marines in 1997. He was awarded two purple hearts and a Combat Action medal for his service during the Iraq war, where he served two tours of duty. After returning from Iraq, Sullivan graduated from American Military University with a degree in Criminal Justice. The 40-year-old was an artillery instructor, and, according to Oak Lawn Patch, was planning to retire in the next few years. He was known as “Tommy” to friends and family. Several posts expressing condolences have circulated on Facebook, including one from his brother who owns the The Nathan Bills Bar and Restaurant, and from the punk band Dropkick Murphys, one of Sullivan’s favorite bands. Staff Sgt. Wyatt, 39, was an operations chief who specialized in field artillery and served in Iraq and Afghanistan. He was awarded several medals for his service, including a Humanitarian Service Medal, and the Navy Marine Corps Achievement Medal. An Arkansas native, Wyatt was an Eagle Scout who studied at University of Montana. He is survived by his wife and two children. A Wisconsin native, 27-year-old Sgt. Holmquist was an automotive maintenance technician who served two tours of duty in Afghanistan. 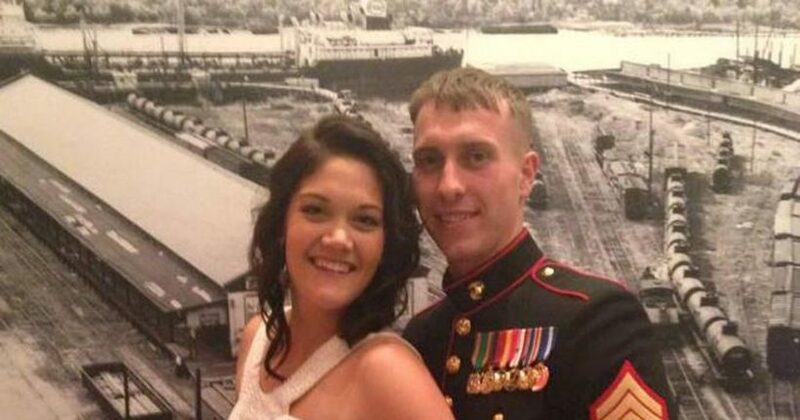 ABC News reports that Holmquist was so proud to be a Marine that he visited his hometown immediately after bootcamp dressed in his formal blues. His former football coach told ABC News that Holmquist was an “avid sportsman who loved to hunt and fish, a young man committed to succeeding.” He is survived by his wife and young son. Sgt. Carson Holmquist with his wife. Cpl. Wells was just 21 years old. 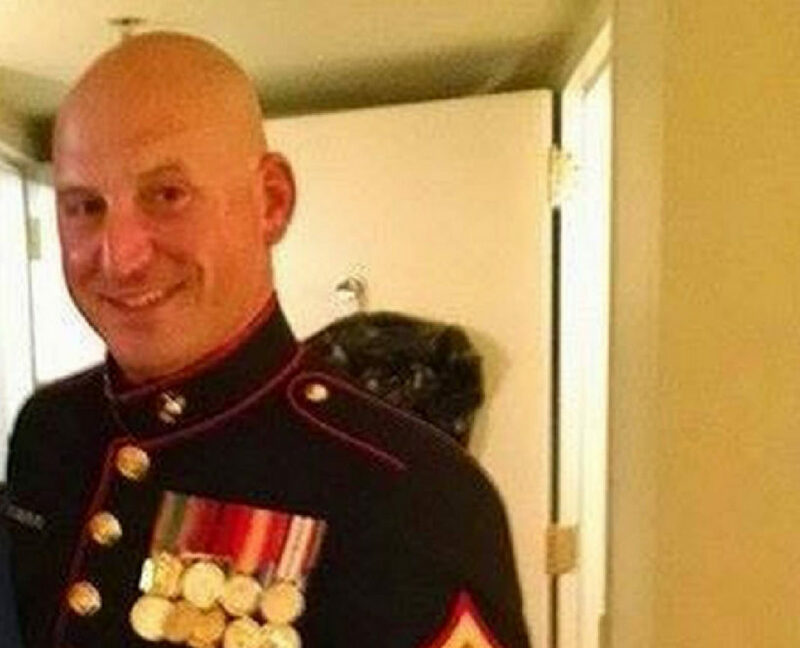 From Marrieta, Georgia, he reportedly left Georgia Southern University to follow his calling and was serving in the Marine Forces Reserves at the time of the attack. His mother Cathy told Fox News that the two had visited Disney World the week before, where Wells was honored as a member of the military, and that he died “doing what he loved for the love of his country and his family.” ABC News reports that Cathy was a single mother and that Wells was her only child. He played clarinet in the marching band and ROTC, and had just arrived in Tennessee the day before the shooting to report for a two-week assignment. 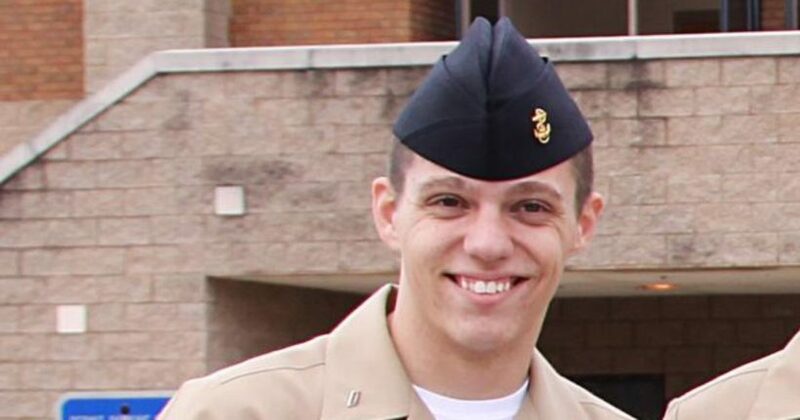 On Saturday, July 18, the Navy confirmed that Navy Petty Officer 2nd Class Randall Smith succumbed to his injuries, bringing the death toll to five. 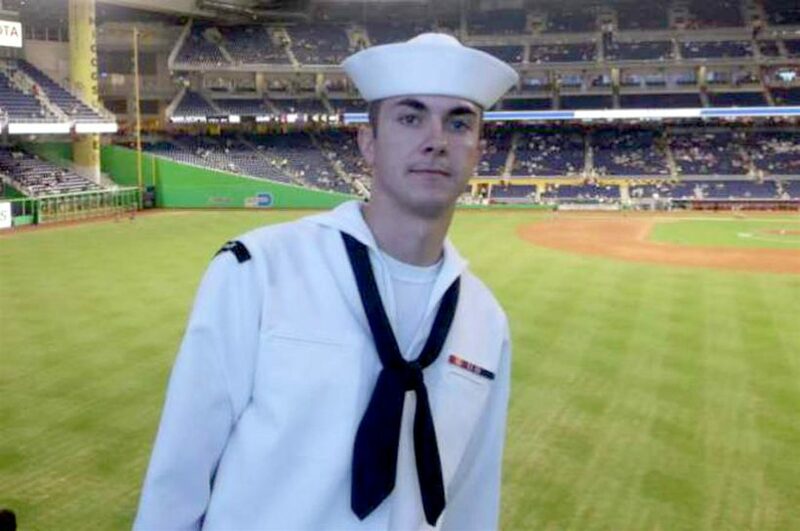 Family members told The Navy Times that the 24-year-old from Ohio loved baseball and played for Defiance College. He joined the Navy in 2010 following in his grandfather’s footsteps, serving as a logistics specialist. Family members also told a local TV news station that, despite being seriously injured, he gave his wife the thumbs up after initial surgeries. He died in the hospital early Saturday morning. He is survived by his wife and three young daughters. The national media’s choice to ignore this story is an example of bias by story selection and omission.